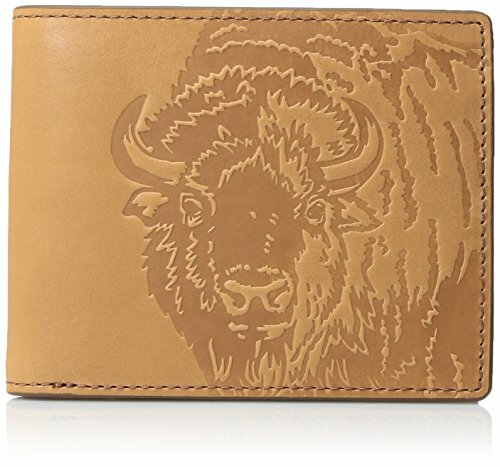 We can't get enough of our new southwestern bifold with an embossed bison on the front flap. 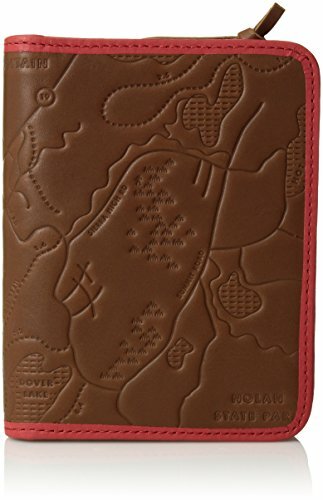 Upgrade your tech support-this handheld wallet in leather adds extra appeal to your modern mobile with a vintage-inspired map graphic. 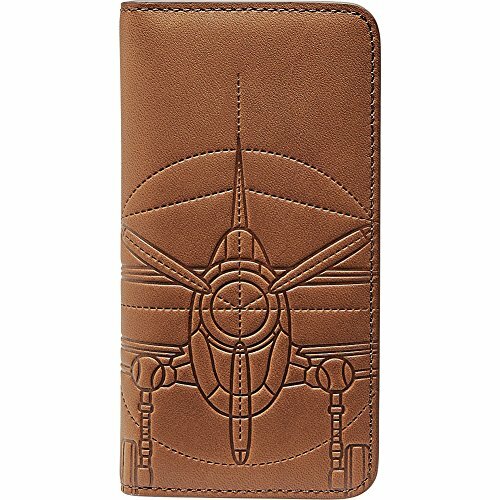 Set your sights on style carrying our leather phone wallet boasting an embossed vintage-inspired airplane. 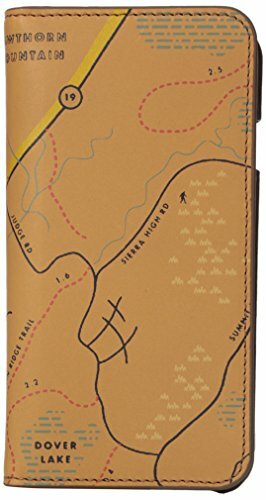 Think outside the passport-upgrade your on-board experience with this vintage map-inspired leather style, fit for your expeditions ahead. 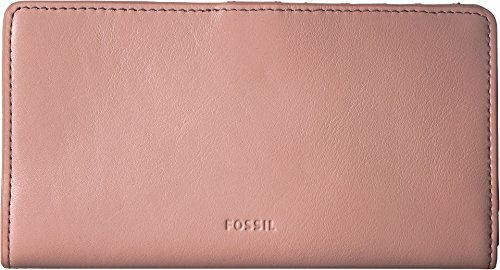 The Fossil® Caroline RFID Slim Bifold Wallet makes a chic statement. Made of PVC/polyurethane trim. Snap closure. RFID protection. Exterior back zip pocket. Signature logo embossed detail in front. Lining made of textile. Two interior bill compartments. 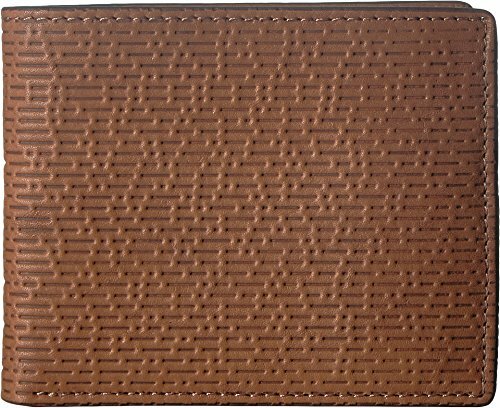 12 interior credit card slots with ID window. Imported. Measurements: Bottom Width: 6 3⁄4 in Depth: 1 in Height: 4 in Weight: 5 oz Please note, the hardware color and interior lining may differ from the color shown in the photo. 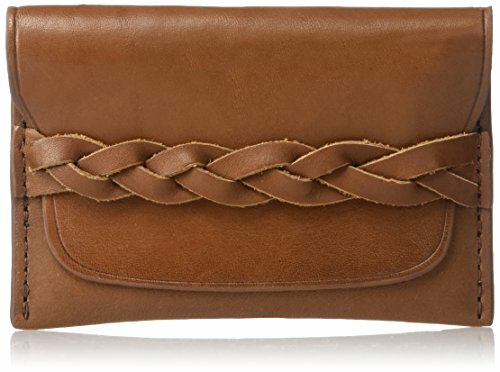 Our vintage-inspired Hatch wallet features printed details and contrast stitching in a rich brown finish. Extra slots give you plenty of room for your cards, cash, and ID. Ships in a Relic Brand tin. When you need to tote just the essentials, our ultra-sleek Elliot card case holds it all in a minimalist size. 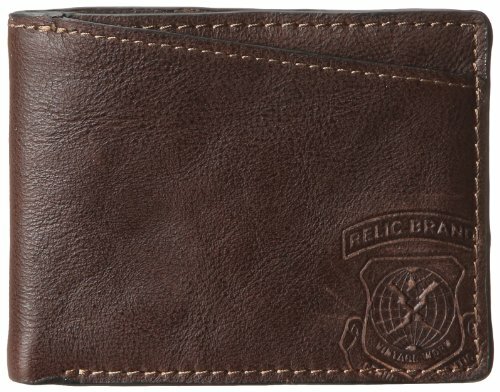 Made to fit the (style) bill, our southwest-inspired Brett card case is designed with modern details and leather materials. 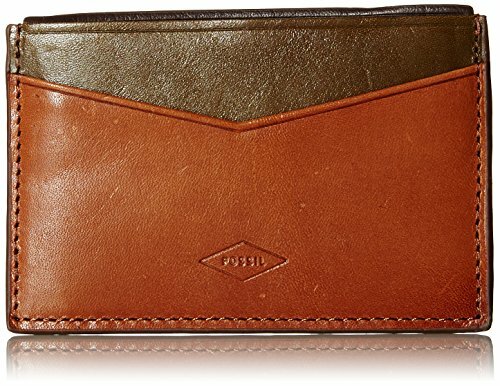 Looking for more Fossil Embossed Wallet similar ideas? Try to explore these searches: Truffle Candy Mold, 2007 Chevrolet Cobalt Led, and Divine Bidet.